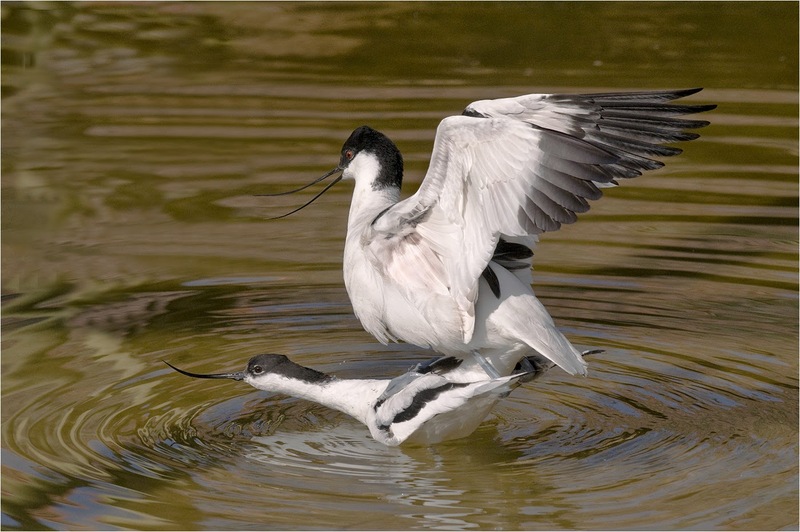 As you will see from the title of my blog I started undertaking photography some ten years ago and during this time I have become very proficient at natural history photography. However because of a long term debilitating spinal condition my photography has had to take more of a back seat, therefore I am now trying my hand at art and this is what my blog is all about. 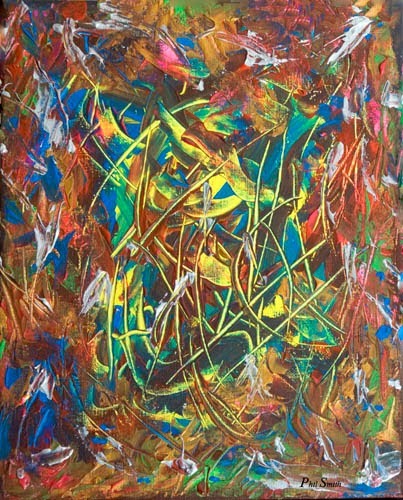 So you will see some of my photography as well as my paintings. 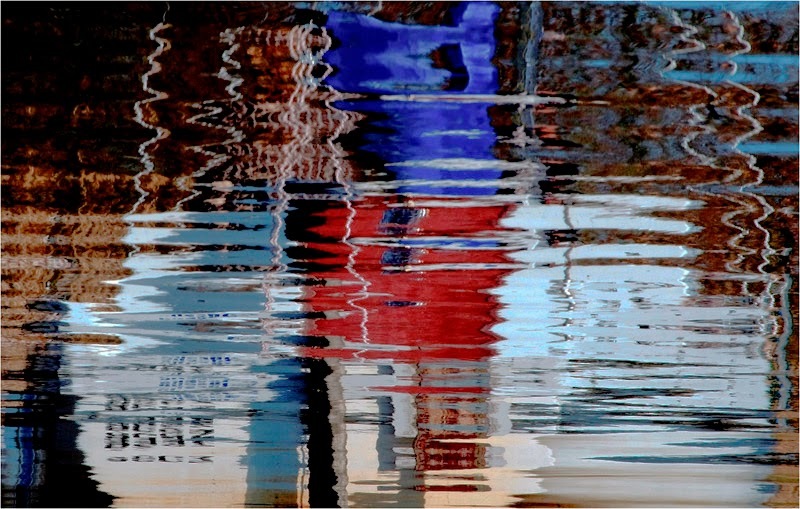 I'm sorry I have not added anything for a few days, I have not been at my best..
As you will see from the photograph I took several years ago titled "Abstract Reflections" I had an eye for some thing creative. I have heard a lot about digital art with iPods and other software being used so I was given some digital art software called DP Painter so I thought I would give it a go. 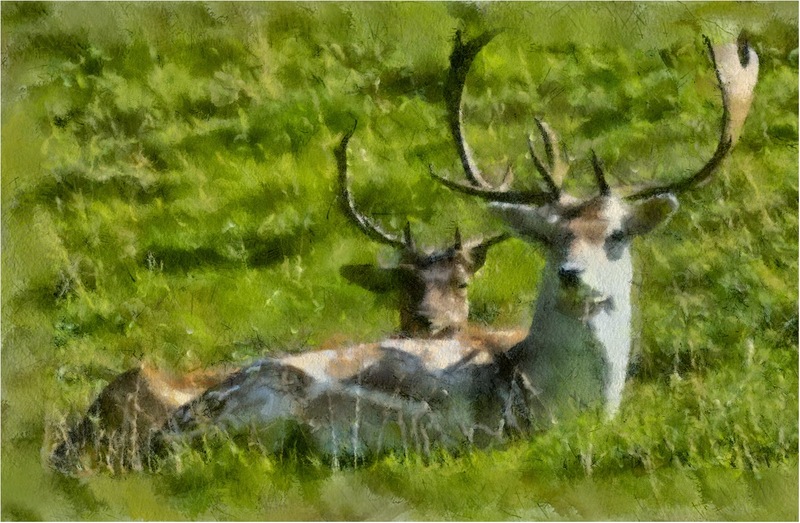 This software can be used in with different medium and artist styles so to begin with I though I would choose one of my natural history photographs and choose Watercolour. I then let my computer do all the work whilst having a mug of coffee and a biscuit. After fifteen minutes the final piece of work was produced. 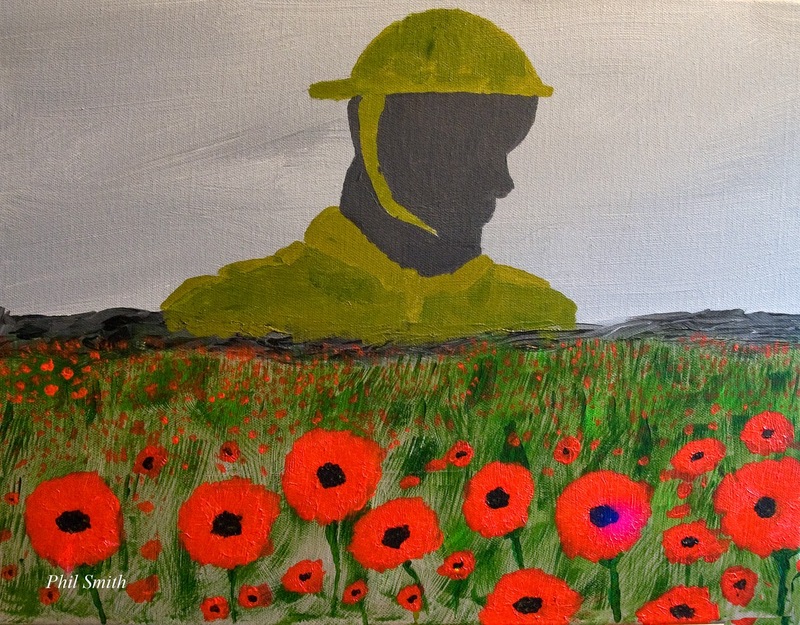 With remembrance day approaching I thought I would try my hand at producing a painting to commemorate the 100years anniversary of the first world war. This is my version of the "Unknown Soldier" for some reason there are some lines on the web image...perhaps it's because it's a low resolution image. The painting is done on a 45cm x 35cm box canvas using acrylic's, as you can see I have a long way to go to catch up with my photography skills. This image won me image of the year at my photography club, it was taken whilst sitting in my wheelchair and my patience was well tested but like always if you take your time you will be rewarded...all I have to do now is become more proficient with paints and brushes. I wish I could be as proficient with painting as I am with a camera, mind you I do have ten years experience with a camera and only a few months with brushes. All images and paintings are the copyright of Phil Smith. Simple theme. Powered by Blogger.